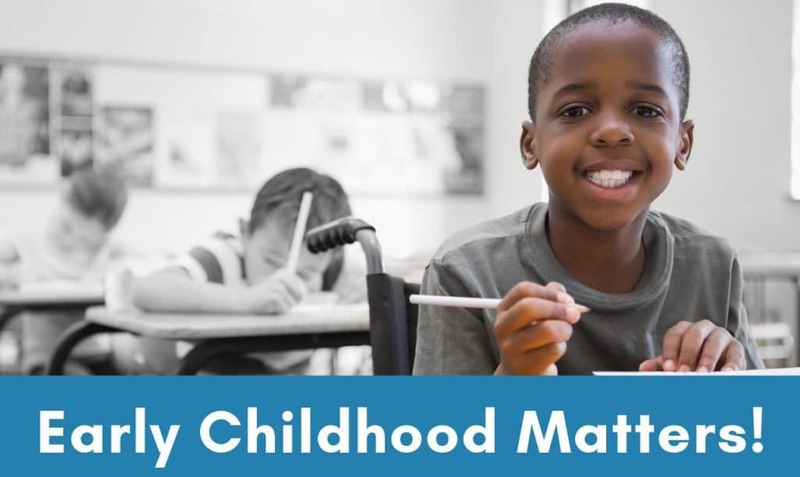 Every child needs positive, nurturing relationships with parents and caregivers, and access to high-quality health care, early care, and education. 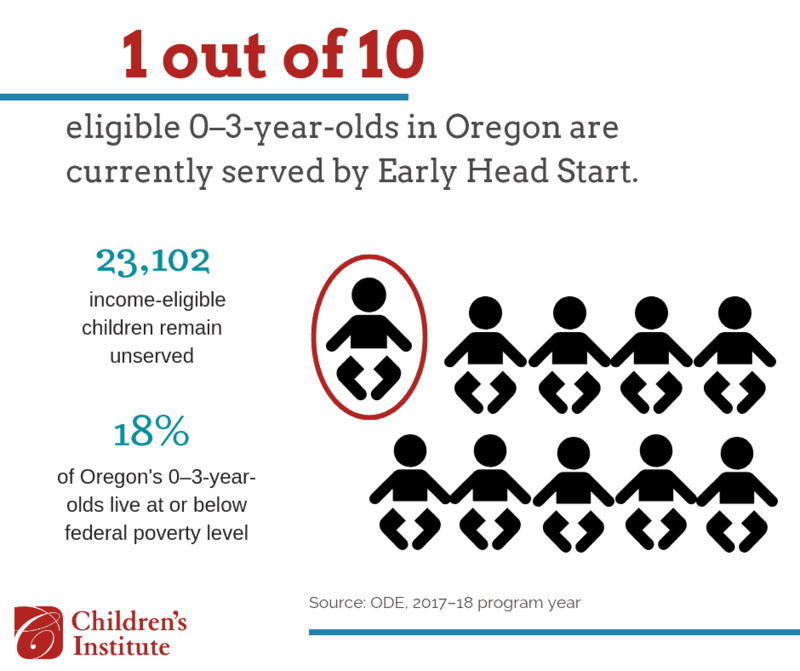 To meaningfully address Oregon’s early childhood crisis, we must prioritize the 129,000 young children currently living in low-income households who don’t often have access to the proven programs and services that support healthy development. 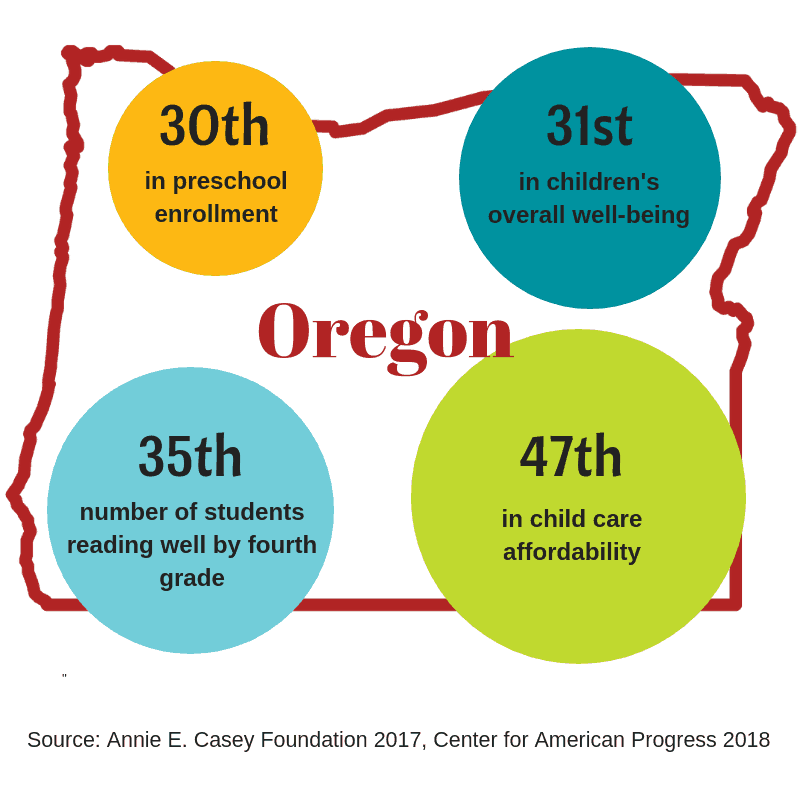 If we make a significant, sustained investment in young children and their families, Oregon can become the best place to be pregnant, the best place to have a baby, and the best place to be a kid. The cost of child care can be more than the cost of housing for families with young children. Child care is least accessible and affordable for families with infants and toddlers, children with disabilities, those living in rural Oregon, or those needing evening and weekend care. Recent research indicated that the entire state is an infant-toddler “child care desert.” We have all been shocked and heart-broken by recent deaths and abuses of infants in child care. Making progress will require a comprehensive and sustained approach. Children’s Institute strongly supports Oregon moving rapidly to the recommended one licensing staff for every 50 child care providers. 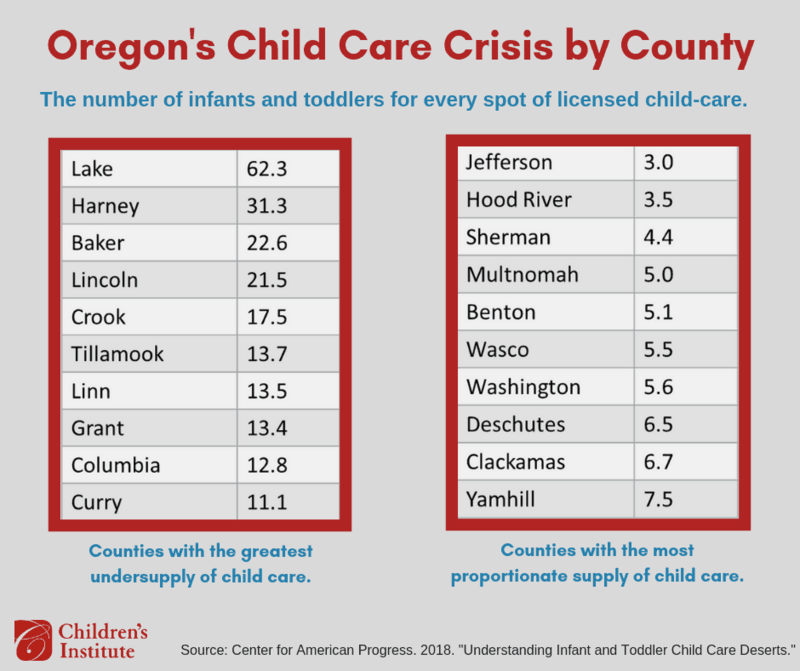 Despite the fact that most young children have working parents, there is only one spot in licensed child care for every 6.8 infants and toddlers in Oregon, making the entire state a “child care desert.” Baby Promise will create safe, high-quality child care slots for the children of working parents. This investment will fund two years of high-quality care for 250 infants and toddlers across the state. Child care can cost as much as 50 percent of a full-time wage, making care unaffordable for most families. While programs that help families afford child care help, they still require parents to pay a portion of the cost as a co-pay. 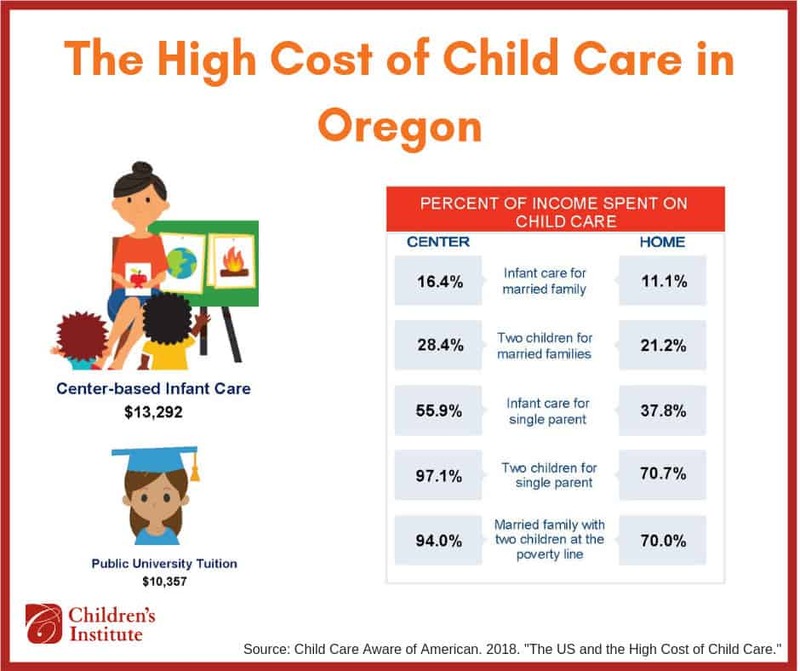 Oregon’s child care assistance program has among the highest parent co-pays in the nation, leaving low-income families spending as much as 30 percent of their income on child care. The US Department of Health and Human Services defines affordable care as costing no more than 7 percent of a family’s income. This investment will reduce parent co-pays to this standard, making quality child care accessible to more working families. In Oregon, only 16 percent of families who are eligible for subsidies to enable them to afford child care actually receive that help. This investment restores funding cuts made to Oregon’s child care subsidies in 2017, and will allow 1,000 additional families to benefit from child care subsidies. Child care licensing specialists play a critical role in our early childhood system, visiting child care providers across Oregon to ensure they provide safe, healthy environments where children can grown and learn. They also offer support for child care providers to improve their environments and interactions with children. While experts recommend a ratio of one licensing specialist for every 50 child care providers, Oregon currently employs one specialist for every 138 providers. Oregon faces a shortage of child care providers in every corner of the state. 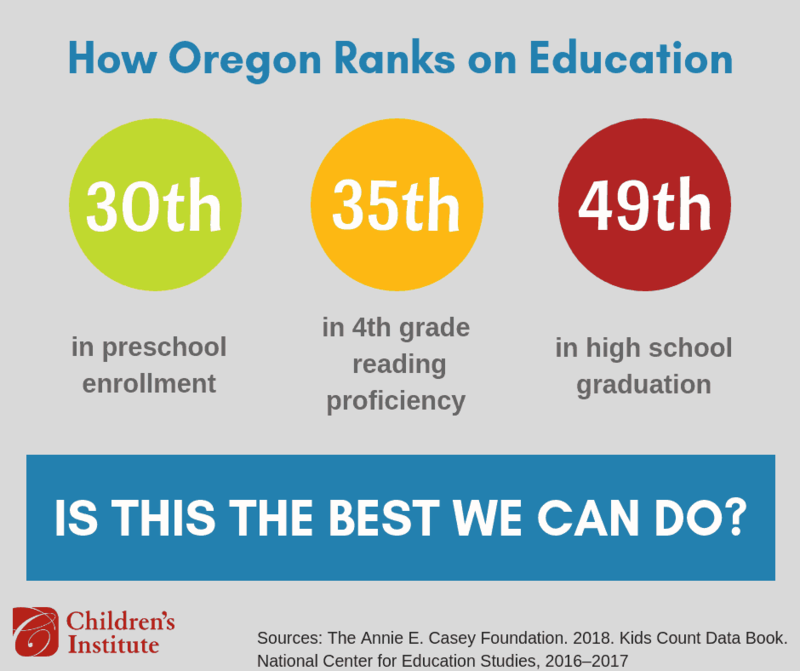 In order to ensure that families have access to quality child care, Oregon must invest in proven strategies to recruit, train, and retain child care providers. This investment will provide outreach to potential child care providers, support existing providers to serve more children, and support the safety and quality of care across center- and home-based providers. Oregon lacks a plan for how to ensure all families who need it have access to safe, nurturing child care environment where their children can thrive. A legislative task force focusing on child care can conduct a complete assessment of Oregon’s child care landscape, establish a vision for the child care system Oregonians want and need, and create a plan to achieve that vision. The task force could be charged with bringing recommendations to the 2021 legislature to achieve their vision. The research is in: preschool matters and it works. If young children who experience barriers to opportunity due to poverty, race, disability, or geographic location do not access high-quality preschool, they are 25 percent more likely to drop out of high school, 50 percent more likely to need special education intervention, and 60 percent less likely to attend college. 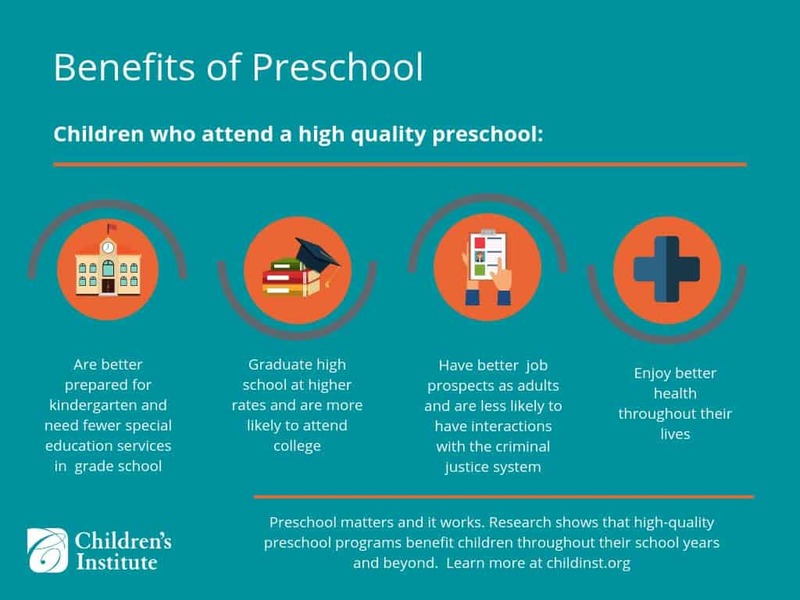 Additionally, those children who do not attend preschool have fewer job prospects and tend to be less healthy over the course of their lives than those who do. 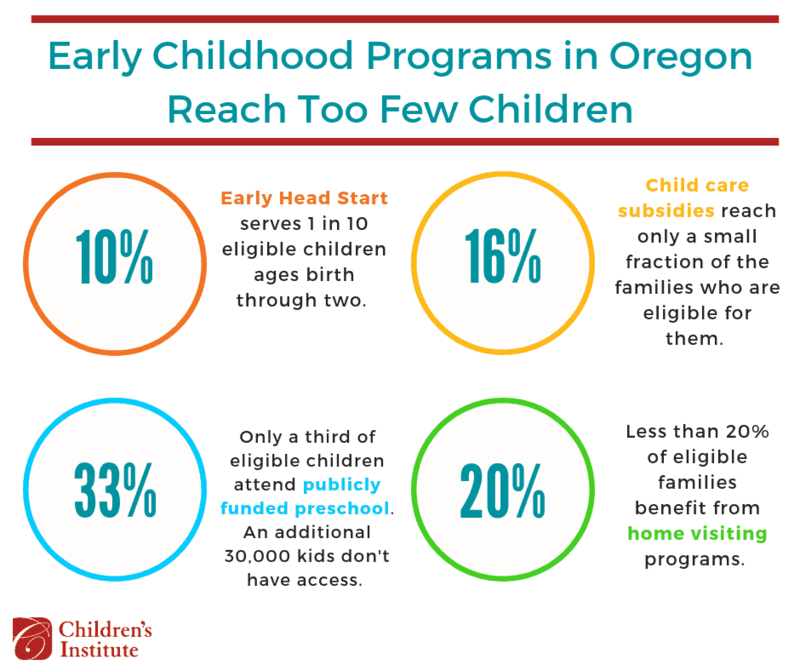 Far too few low-income children have access to high-quality preschool in Oregon. 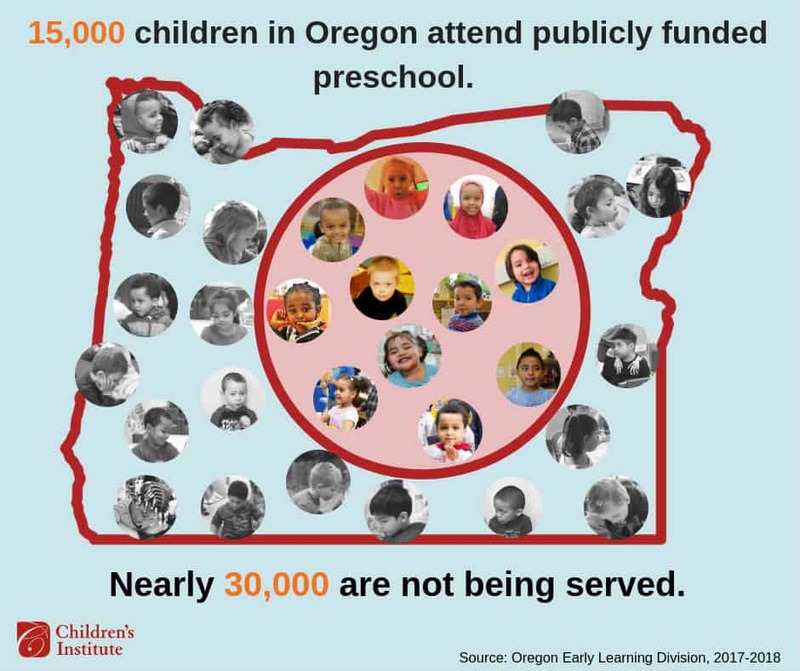 15,000 children living at or below 200 percent of the federal poverty level attend publicly funded preschool in Oregon. 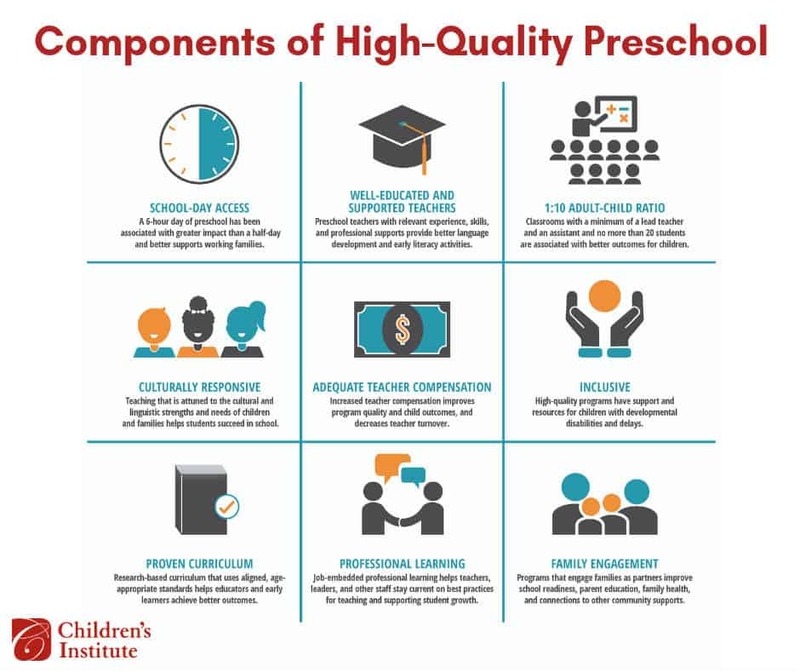 An additional 30,000 qualifying children lack access to high-quality preschool. With this investment, an additional 6,600 children from low-income families will have access to quality preschool. Head Start teachers do not earn a livable wage, and many programs are only half-day and provide no transportation. 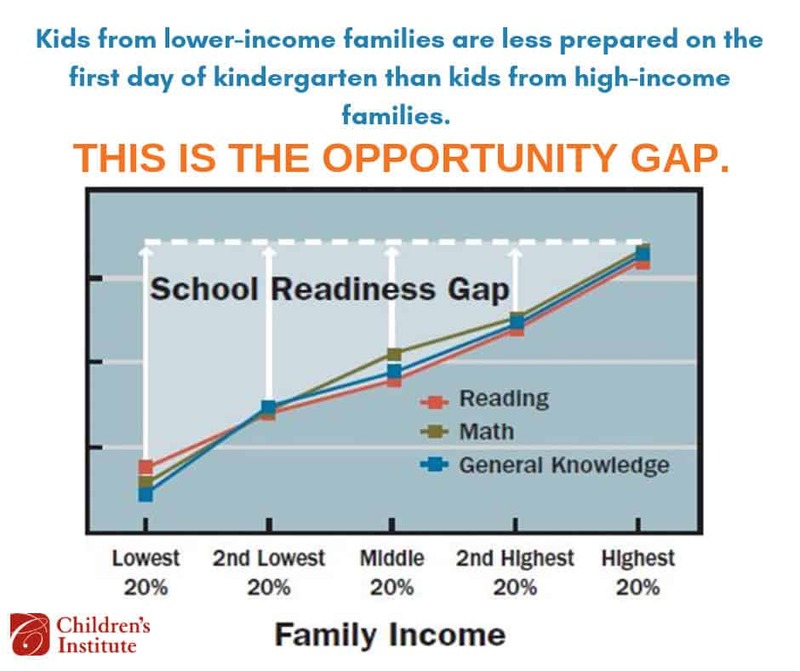 In addition, Early Head Start, a proven strategy to support healthy development and kindergarten readiness, serves very few children 0–3 living in poverty. With additional funding, Head Start teachers will be paid salaries comparable to kindergarten teachers. Providers will be able to offer more school-day programs and transportation. Early Head Start will be expanded to serve roughly 1,500 additional children ages 0–3. Children of color and dual language learners (DLLs) face the greatest opportunity gaps and are Oregon’s fastest growing population of young children. There are well-established, high-quality culturally specific early learning programs that have a record of success working with children of color and immigrant and refugee children. Despite strong results, many of these programs are not eligible for state funding. 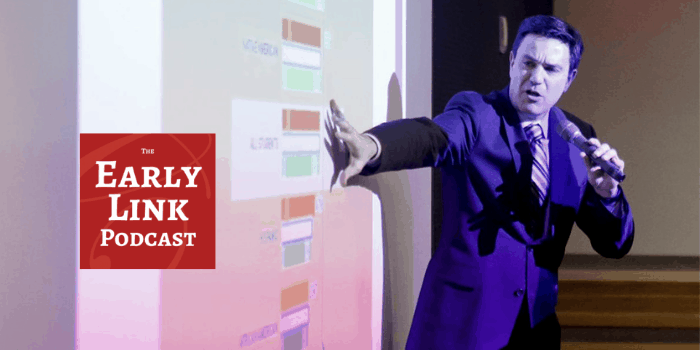 This proposed Equity Fund will be used to support culturally specific early learning, early childhood, and parent support programs across the state. 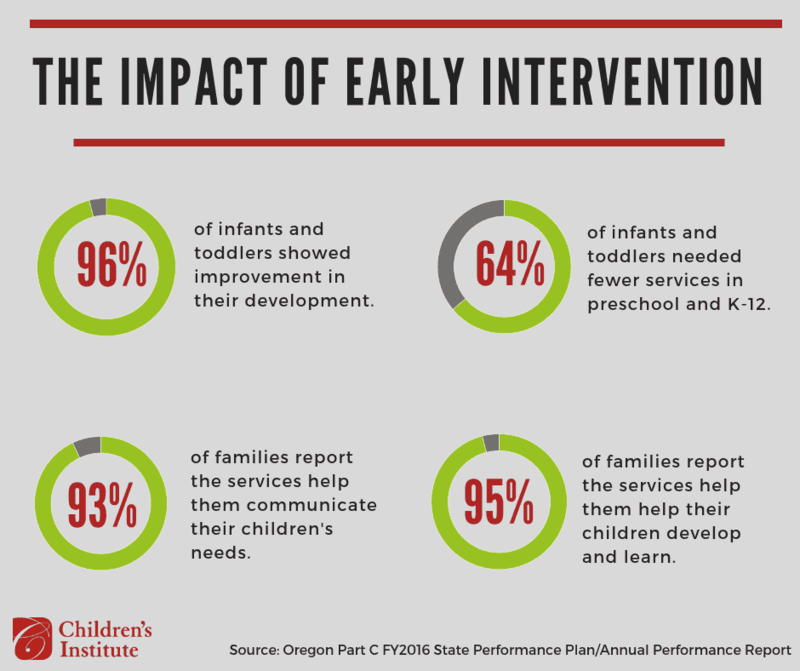 Only 29 percent of infants and toddlers enrolled in Early Intervention (EI) services receive the recommended levels of service to appropriately address their disabilities or delays. With additional funding, the 14,000 children served by EI/ECSE will receive the recommended levels of service, which would reduce the number of children needing services in preschool and K–12. Expansion of early education programs requires more well-trained and culturally and linguistically diverse teachers to improve program quality and outcomes for children. This investment will strengthen early childhood degree programs and provide scholarships and mentoring to early childhood educators. This investment will create regional demonstration sites to promote best practices in teaching and transitions from preschool to K–12. 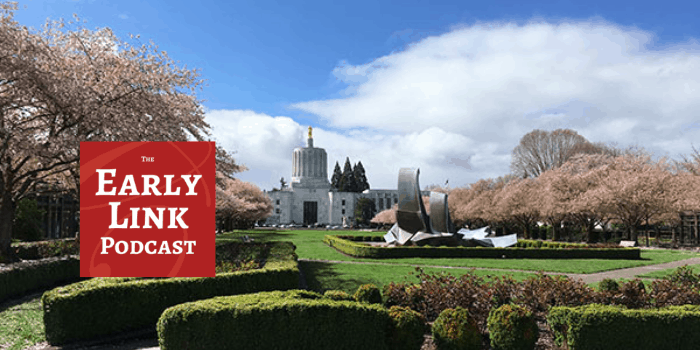 The Senate Committee on Health Care voted in favor of a bill that will provide universally available home visiting services to any family in Oregon that wants them! Thank the Senate Committee on Health Care for Supporting Universal Voluntary Home Visiting! Loving and supportive parent-child relationships are essential for children’s physical, social, and emotional development. When parents are stable and feel capable, they are able to nurture their children. Strengthening families helps reduce child abuse, increase family economic stability, and support kindergarten readiness. Ultimately, Oregon can build a continuum of services that meet diverse family needs so young children are supported to reach their full potential at home and in their communities. Oregon already has a growing infrastructure needed to do what works. Relief Nurseries in Oregon serve families with children ages 0–6 who are most at-risk for abuse and neglect, providing therapeutic classrooms for children, home visiting for parents, and parent education. Families who work with Relief Nurseries have an average of 16 risk factors associated with a higher likelihood of abuse and neglect, yet 98 percent of children required no further foster care placement after they entered Relief Nursery services. This investment will open two new Relief Nurseries and seven satellite sites connected to existing Relief Nurseries. Healthy Families Oregon is Oregon’s largest statewide voluntary home visiting program for families with children from prenatal through age 3. Additional funding to expand this program will provide more families across the state with access to home visiting. Programs that provide parenting education help parents develop, practice, and improve positive parenting skills to strengthen parent-child bonds and nurture healthy development. 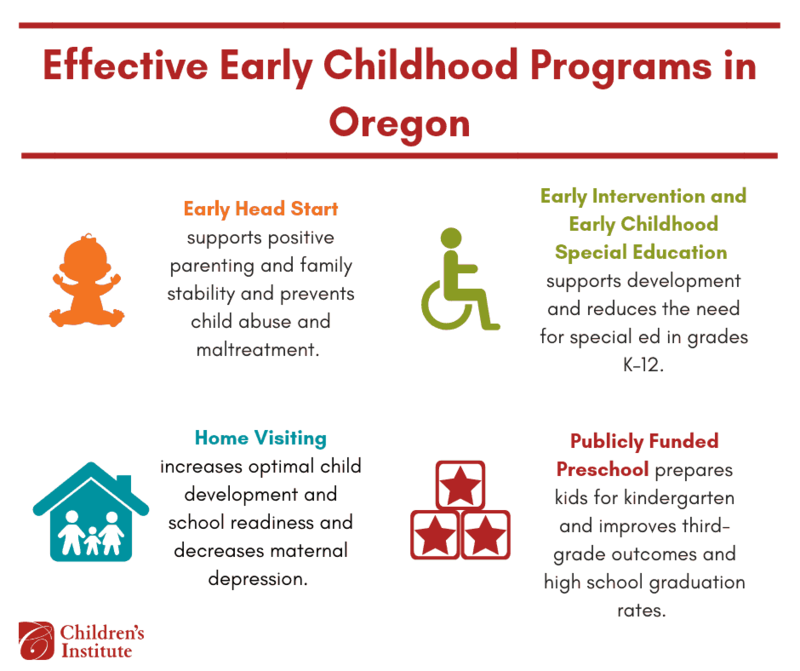 Additional funding will allow these effective programs to reach more of the 129,000 young children in Oregon living at or below 200 percent of the federal poverty level to support healthy and intact families. Modeled after the successful Family Connects program in North Carolina, a universal home visiting program has been piloted in Oregon counties, though the program has lacked a consistent and reliable investment. Universal home visits provide new parents the option to have a nurse visit in the first weeks after returning home with a newborn, and have been proven to reduce emergency room visits, increase positive parenting, and decrease maternal depression. Reach Out & Read is a culturally responsive, evidence-based early literacy program that incorporates books into pediatric care. With unparalleled access to families with young children, Reach Out and Read medical providers give books to children at more than 10 well-child visits from infancy until they start school. More importantly, they encourage families to read aloud and engage with their infants, toddlers and preschoolers every day. 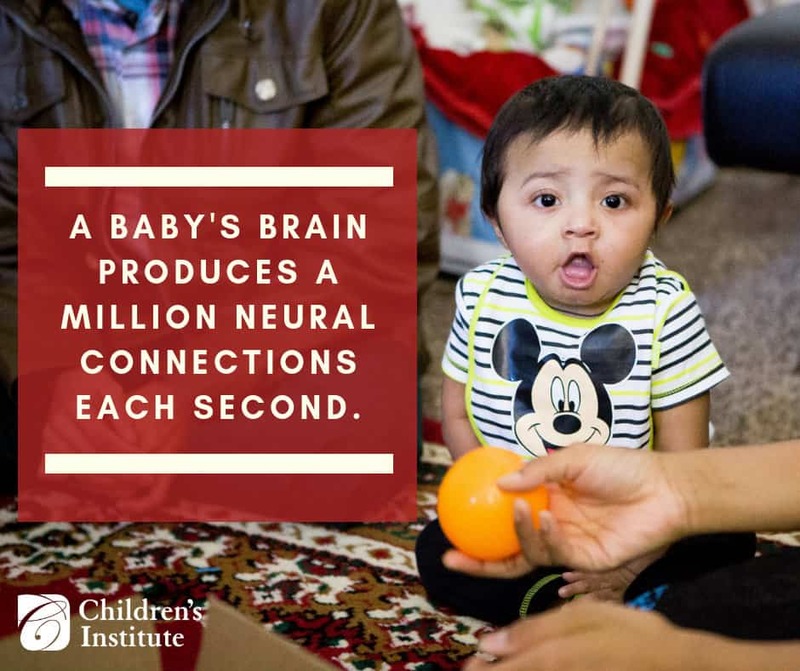 Additional funding for this program will expand its reach and to promote parent-child attachment during the window of critical early brain development. HB 2024 directs the Early Learning Division to establish “Baby Promise”—a program that will improve access to high-quality infant and toldder care for families that are eligible to receive employment-related child care subsidies. 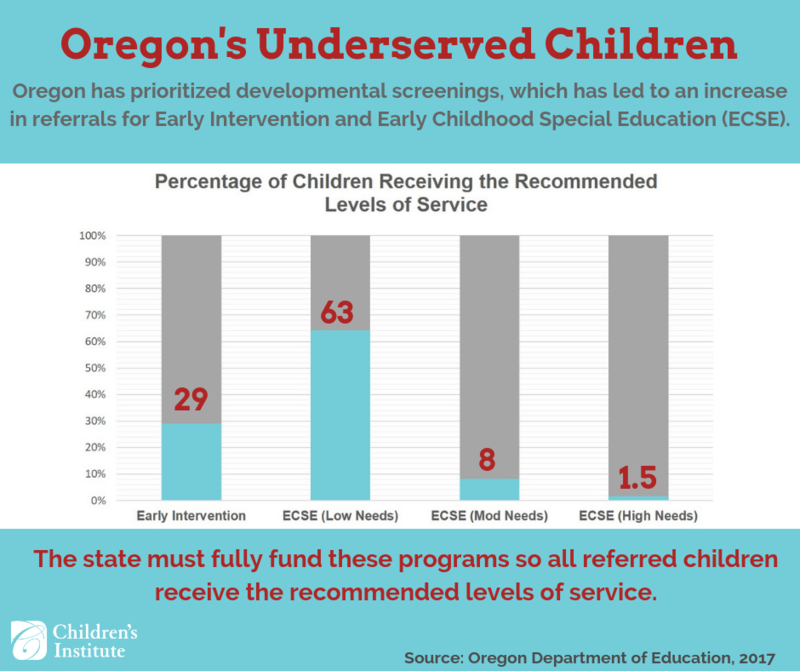 HB 2025 expands the eligibility criteria for Oregon Pre-kindergarten and establishes a scholarship and grant program to develop early child care and education professionals. HB 2346 establishes a task force on employment-related child care to conduct a study on improving access to and availability of subsidies for employment-related child care. The task force will make recommendations to improve communications between the Early Learning Division and child care providers, improve policy coordination between the Early Learning Division and the Department of Human Services, and develop a plan to expand access to employment-related child care opportunities. HB 2348 directs the Early Learning Division to develop a pilot program in rural areas of the state what reimnurses child care providers for the cost of providing high-quality child care rather than only a percentage of the market rate. HB 2349 directs the Early Learning Division to esablish a business training program for child care providers. SB 526 directs the Oregon Health Authority to study home visiting by licensed health care providers. You can show your support for our early childhood agenda by saving any of the graphics below and sharing them on social media.